You’re responsible for organizing a national or international conference or seminar. Not only does the content side of the event require a perfect organization. 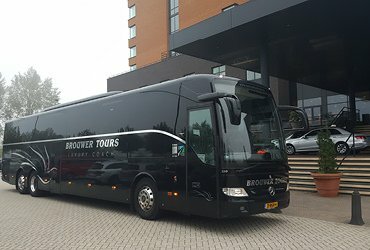 Of course you also want the conference visitors to arrive quickly, easily and on time at the right location. 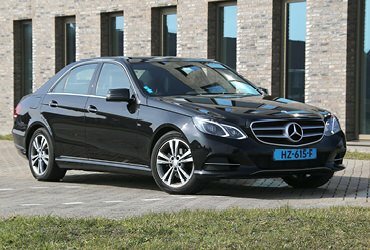 Travelling from the event hall, exhibition centre or convention hotel to the station or airport and vice versa. 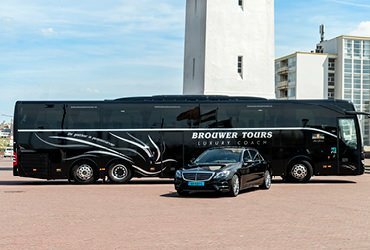 This logistical exercise calls for an efficient and cost-effective transport plan, executed by a top-notch coach company: Brouwer Tours. 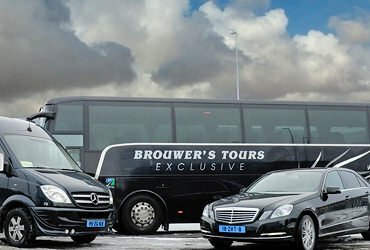 That’s why your conference, seminar, trade fair or meeting starts or ends with transport by Brouwer Tours and Taxi Brouwer; professionals in safe and reliable passenger transport. 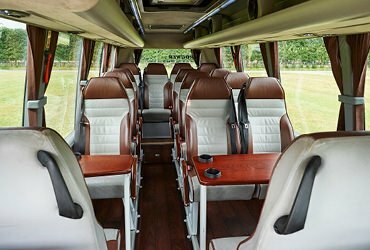 Whether it concerns luxury coaches for group transport, stylish taxis for individual visitors or comfortable minibuses for smaller groups; we’ll take care of the transportation. 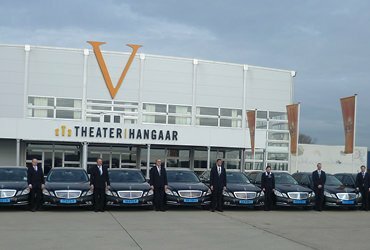 Thanks to our extensive fleet of vehicles we can offer you an all-in-one customized transport package for the perfect organization of your successful conference. And after the conference has ended you’ll receive a single digital summary invoice, specifying all passenger transport. That’s as efficient and clear as can be. 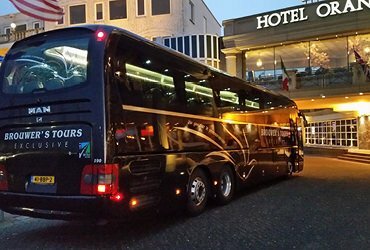 If so desired we can offer additional services in the (VIP) bus and (VIP) coach, such as hot/cold drinks and/or catering, optionally served by a hostess. We can also arrange WIFI and presentation options, so that you can optimally use the transportation time. By having a briefing, discussion or evaluation during the ride, for instance. In the run-up to your conference or event, we’re happy to help you with drawing up an efficient and cost-effective transport plan. You can also hire us for additional services during the conference, seminar or event. Examples include project management on location, support with participant registration, hostess services and sales/registration support. 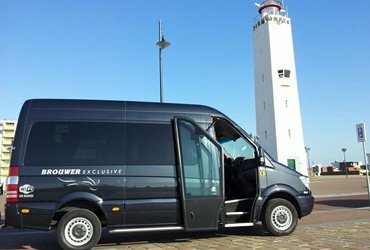 You decide how, where and when you want your conference guests to be transported; we’re happy to discuss the various possibilities and rates with you. You can call us directly at +31 (0)71 - 36 500 90 for a tailor-made quote. Or to discuss your wishes and questions with our service-minded and experienced staff. We’re happy to help you on your way!